This Fresh Lemon Liquid is part of the Flash brand of cleaning products. This product is an all purpose cleaner that provides an effective clean for a range of surfaces. It is ideal for both domestic and commercial premises and can be used to clean floors, walls, doors, tables, desks, kitchen, work surfaces, wash basins, baths and showers. It is available to buy as a single product or a bulk buy option. This Flash Liquid Sea Minerals is a high quality all purpose cleaner. This easy to use product can be used to clean a range of hard surfaces including floors, walls and doors. As well as this, it can be used to clean work surfaces, wash basins, baths and showers. Coming in a 5 litre bottle makes it ideal for commercial use, but it is suitable for domestic use as well. It is available to buy as a single product or as a bulk buy option. This Floor Cleaner from the Greener brand is an environmentally friendly floor gel and wall cleaner. This powerful floor cleaner is safe to use on a range of surfaces and not only sanitises floors and walls, but includes a residual action to stop bacteria from growing. This product is available to buy as a single product or as a bulk buy option. This Easy Shine Floor Polish and Cleaner is a versatile floorcare product that works quickly. This product is suitable to be used as a cleaner, polish and a floor maintainer on most floors including vinyl, rubber, asphalt, marble, terrazzo and sealed surfaces. It is available to buy as a single product or as a bulk buy option. Replacement heads for the Wonderdry sponge floor mop. This Evans EMC Odourless Floor Cleaner is a heavy duty alkali cleaner. It is able to effectively remove grease and heavy soiling from hard surfaces. It is ideal for all types of floors but is specifically good for safety and difficult to clean floors. Its formula is unperfumed making it perfect for use in kitchens and food preparation area. Evans EMC Odourless Floor Cleaner is available to buy as a single product or as a bulk buy option. 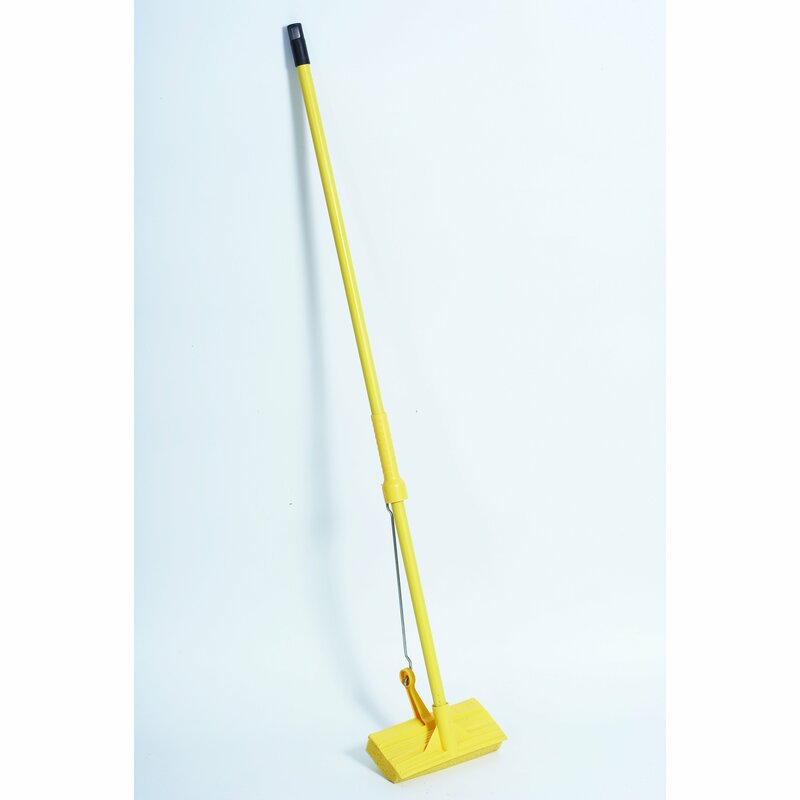 The Wonderdry Complete Sponge Floor Mop is a must have for busy kitchens where fast spill reaction is required. It's unique double action squeeze head ensures water is not put back on to the floor, preventing slips and falls in the workplace. Easy change cellulose sponge head (WMWDRH). Ideal for lightweight and fast spill reaction mopping.